Our mothers were nursing school friends and that meant Kathy and I were friends too as they, of course, arranged our social schedules. Little girls don’t pick up the phone and arrange play dates. I have a few memories of times together then her family left Quincy for sunny Arizona for a better climate for her dad’s health. At six years old, we too young to write letters and besides, busy making new friends. Later, Kathy wrote notes to my mom who was her godmother. and called a couple of times a year too. My mom would always fill me in on what she was doing but she and I still had no communication. Apparently, her family visited in 1965, but I was too caught up in my early adolescence and the Beach Boys to remember. 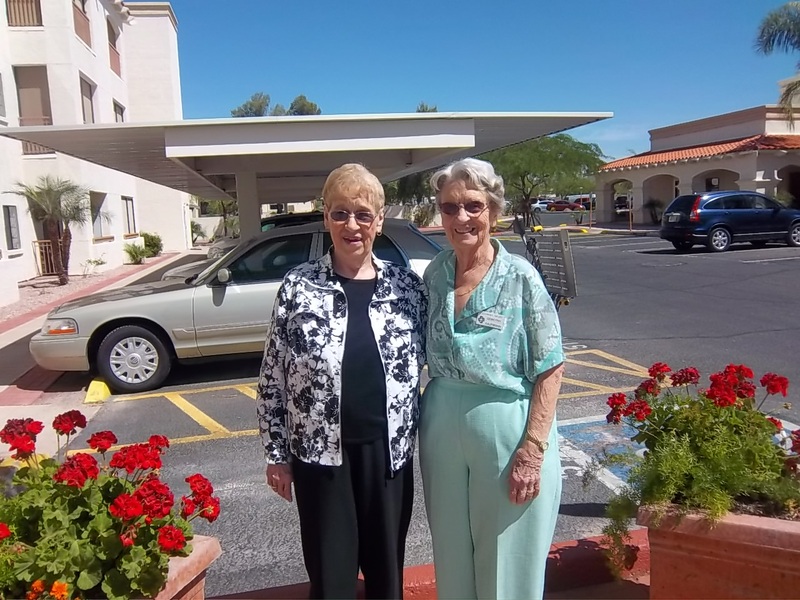 A few years back, I took my mother to visit Kathy’s mom in Arizona where they had a wonderful reunion. Friends for the 70 year journey Mom told me she told Kathy all about it in one of their phone calls. I was happy they were still in touch. Then my mom had a stroke on the 4th of July last year. Not life-threatening but definitely life-changing. Once we settled into the “new normal,” I thought of Kathy from time to time and knew she would wonder why she wasn’t hearing from my mom. I would have contacted her but had no idea where she lived, just “out west” somewhere. Not a great starting point. My daughters and I visited Quincy a couple of days after Christmas and as I walked into mom’s house, where she no longer lives, I mindlessly pulled open her mailbox. Not a big deal, right, but after the July stroke, her mail no longer came to this address. Ever. The mailbox was always empty. The mail carrier made a stop that day to my mom’s mailbox to deliver a Christmas card from Kathy with her Utah address prominently displayed. I did a happy dance on the porch and told my girls the story. After the holidays, I wrote her and she promptly responded. Our adult relationship was taking seed from the vestiges of the past, we had a lot to catch up on. I never dreamed we would meet again. In March, we realized I was flying out of Phoenix and Kathy was flying into Phoenix the same day. Five hours separated our flights but we both knew we had to make this happen now or never. We texted each other selfies for recognition. She waited a few hours at the airport, I arrived a couple of hours early. After our hugs, our lovely reunion lunch lasted hours. I finally had to pull away to catch my plane. A most delicious time in every aspect. Old friends reunited at the Phoenix airport! What are the odds of a longing, a letter and a lunch coming together in three months after sixty years of no contact? This story will show up in the book I hope to write about how God showed up and amazed me, time after time. Kathy and I still write letters, and email and text and have a way to go in piecing together the missing years of our friendship but we’re having a great time filling in the blanks. Missing an old friend? Keep your eyes open, anything can happen! Mom and Mary at our last visit. She heard about it on the radio where she gets all the local news. 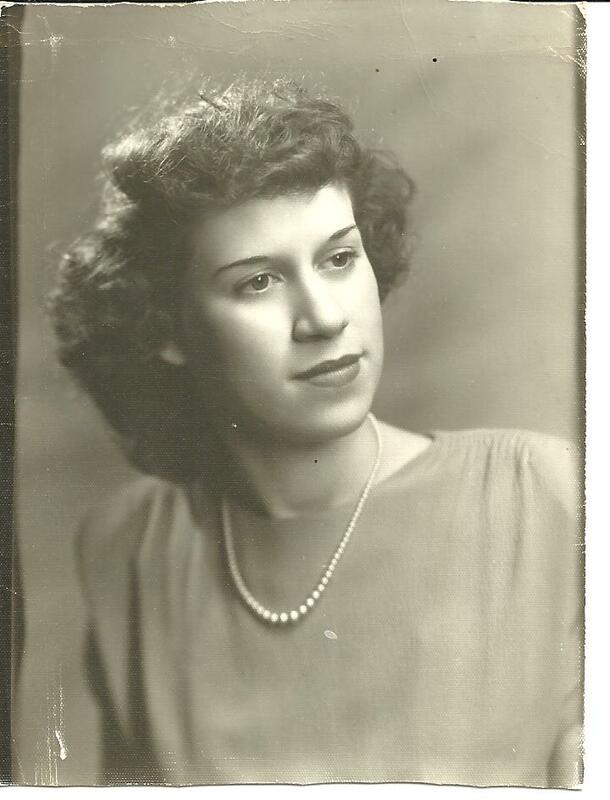 My mother’s dear friend had died and no one called her. Like my mom, Pat was in her ninth decade but they still talked often on the phone about politics or shared jokes only they would get. Not long ago Pat swooped my mom up one Saturday evening to check out a church supper in a neighboring county. This was their kind of adventure! “Who am I going to talk to before I go to bed?” was my mom’s lament. The girls still left from the St. Mary Nursing School class of 1947 could be counted on one hand. June, another classmate, passed on as well, right after Christmas. June was a daily caller when we were kids and my brothers and I always looked forward to those distractions for my mom so we could get away with something. like we had the year before. It was almost a tradition. Wish I had sent the photo earlier. My mom mails me all the obits as these women’s stories were woven through my life as well in our overlapping years. I miss their young faces that I remember. While we are so grateful for her long life, I can’t imagine most of my friends all passing on leaving me holding the memories, can you? If you count a circle of friends, treat them well and love them lavishly. Life is short. Sunset over the lake from the deck. “Who were the three senior girl cheerleaders?” was one of the questions in on our high school quiz I devised. We all got that one right but no one remembered the name of our principal. Funny which memories last 47 years! For the 5th time since we turned 60, the “Island Queens” as we named ourselves flew in, trained in, drove in to pick me up and headed north for six days of our own high school reunion and so much more. One more added to our trio this year and although two of us couldn’t remember any contact with our new queen for the last 44 years, the time machine worked it’s magic. Somehow we morphed into 18 year-olds full of a lifetime of wisdom. Conversation flowed from make-up to the death of our parents, grandchildren to good brands of jeans, our own mortality to how to make biscotti. There was never a loss of words. In between we sang along to the soundtrack of the 60’s, dropped into all the cute shops on the island, sampled Wisconsin cheese, clinked glasses and celebrated that we made it this far. New topics get added and ones repeated each year like that one night in the summer of 1968. God-talk comes up often and this year there was more politics than usual. 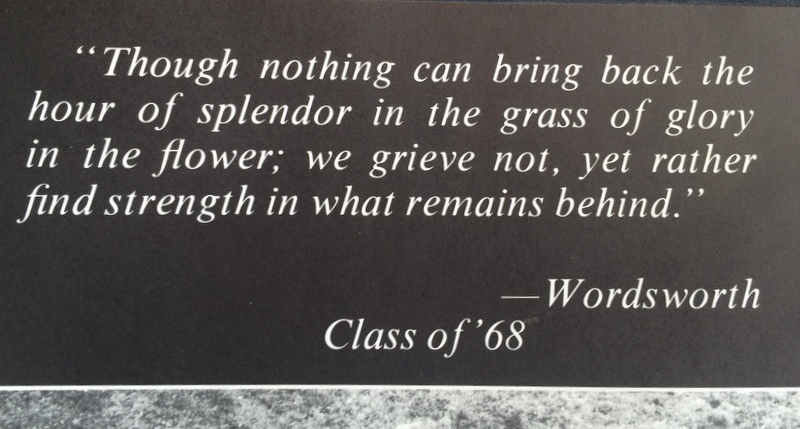 Our high school mantra were these words from Wordsworth we managed to get into the yearbook. We do bring back the hour one weekend every year in autumn. Do you have your own high school reunions? Have you made a multi-course meal lately for someone who is sick or a new neighbor or a mom with a newborn and delivered it to them in a pretty basket along with a lovely greeting card? OK, I haven’t either. I have received a handful of those beautiful offerings in my times of need and was so blown away by all the carefully appointed details that anything less felt “not good enough.” Can you relate? So when a new neighbor moved in or someone in my circle had a baby/got sick/suffered a crisis, I held off responding until I had time/energy to provide the full-blown deal and too often didn’t-do-anything. 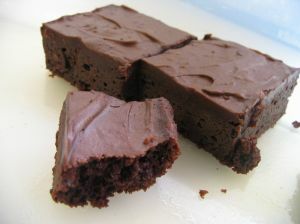 Until after an embarrassing delay of responding, I did the one thing I could pull off, a plate of brownies. Amazingly, the recipient didn’t look a bit disappointed that the rest of the meal was missing! The next time a need arose, I ordered a meal for delivery. Felt so “cheating” at first but the thank you was just as genuine and the Thai food that I could have never prepared filled the need of the evening just fine. I would love to promise you the beautiful food basket in your time of need and maybe one day it will be in my hand but I can usually throw together a batch of brownies or maybe a pot of chili on a good day. Can we agree not to judge if a few courses are left off the menu? I can do that. You can too. On an ordinary Friday afternoon I received a call from my beloved friend of nearly 50 years. In this day of email and texting, a call is welcome but not usual. When I saw her name on the ID I assumed it was about her mom who had been in frail health. The three of us. 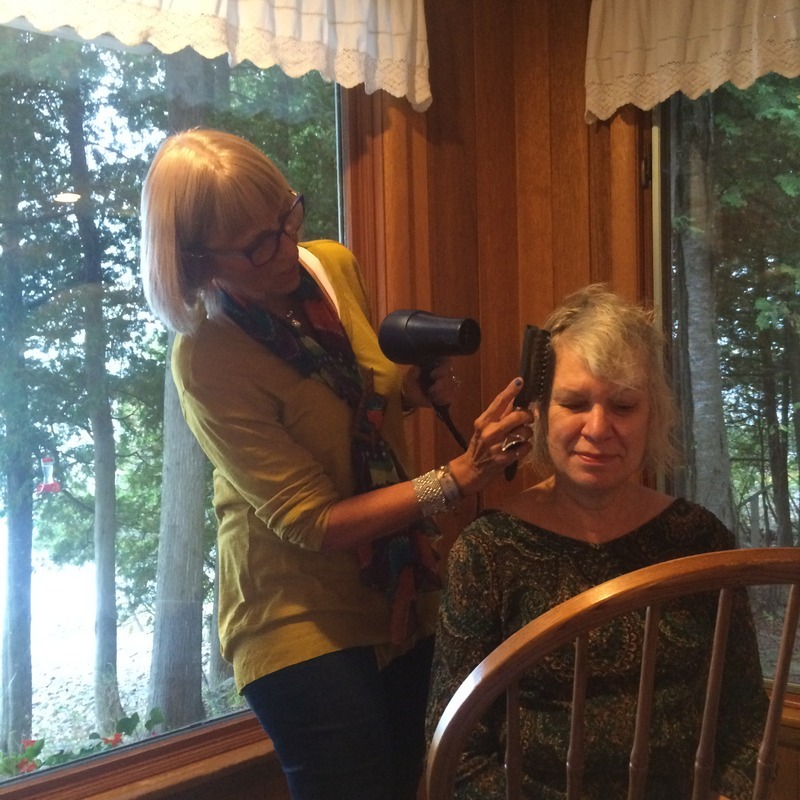 Ann, Mary and I, Our Story have a standing pact to inform each other immediately if one of our moms is doing poorly. We remember those moms when they were much younger than we are now. It wasn’t about her Mom. 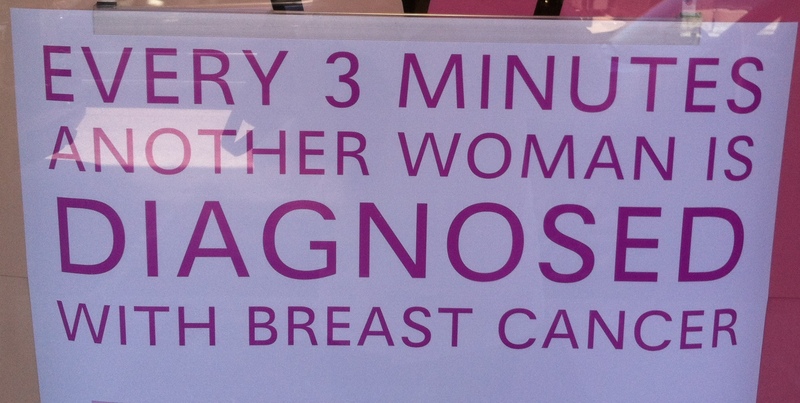 Ann’s routine mammogram came back positive. Sadly, most of us will get a call like this from someone sometime. As a chaplain, I am very familiar with this news. As a friend, I felt like freaking out. Mary called later that afternoon to invite me to set my phone alarm every day at noon so we could both pray at the same time for Ann. None of us was sure what would be next. 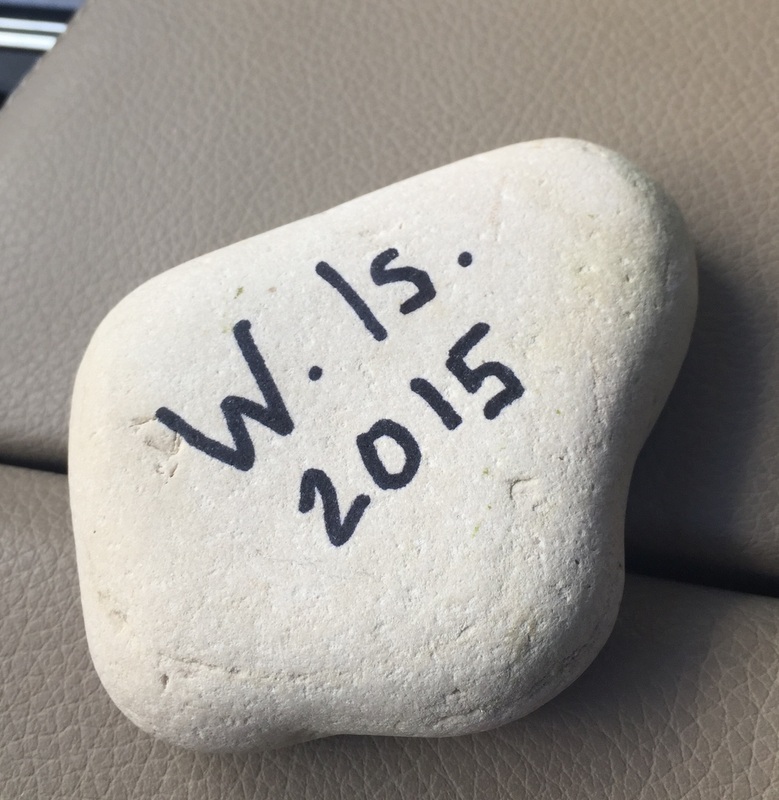 Surgery then ICU and now home… the calls, texts, card and emails kept flying back and forth. The phone alarm reminded us to pray at noon but we didn’t have any trouble remembering to pray the rest of the time! Our annual weekend reunions never covered this agenda. Thankfully, although we all had known crisis and heartache as everyone does by this season of life, we had escaped any major health events. Until now. How do you hold an old friend’s hand during a time like this when she lives 10 hours away? You make a house call. Like sweeping off the piles of your desk to the floor to clear the space, you pry open four days of your life in the middle of the week and take off. A virtual hug just won’t do any more. I’m boarding the Amtrak this afternoon, Mary will get on at her stop and we will ride the rails until late tonight. Somehow I don’t think this will just be a long playdate like our weekend always is but I know we will find lots of time to laugh. All test results look good so far thank God. 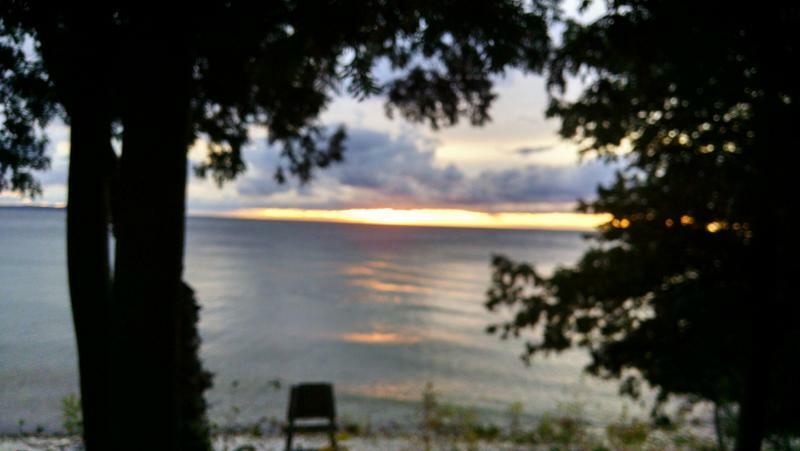 Hopefully we’ll all be back together on Washington Island in the fall Last Year’s Reunion clinking our glasses to being on the other side of this. This time. Do you have a friend who needs you? Call, text, email or maybe just GO. She was leaning on her walker right outside the door to her assisted living apartment. She knew we were on her way and I guess she couldn’t stand waiting inside. “Betty?” she looked tentatively at my nearly 87-year-old Mom and opened her arms. How long does it take to make a lifelong friend? For my mom and her friend, Dorothy, nearly 70 years have passed since they first clicked back in nursing school in 1944. For a short time they both lived in the same town and raised their kids but many years ago health issues moved Dorothy and her family to Arizona and the visits were rare. Christmas cards and occasional phone calls filled in the highlights but decades passed since their last lunch together, until last Thursday. I would have loved to have been a fly on the wall as they did their “remember when’s.” I grew up hearing stories of their antics but that too was a long time ago. Six hours later, I picked Mom up and we had one last round of hugs. She was quiet on the ride back, unusual for my vivacious mother. Finally she sighed, “I know I won’t ever see her again.” I think I mumbled…maybe we could come back next year but we both knew it was likely true. This morning, I walked my 7-year-old granddaughter to school and on the way one of her friends joined us. I watched their animated talking and laughing and wondered if this was a “friend for the road or friend for the heart.” Probably the former, but once in a while, one goes the distance, maybe 70 years. You never know at first which ones will make it. If you know who yours are, give thanks and give them a call.